Sign up for the run here! 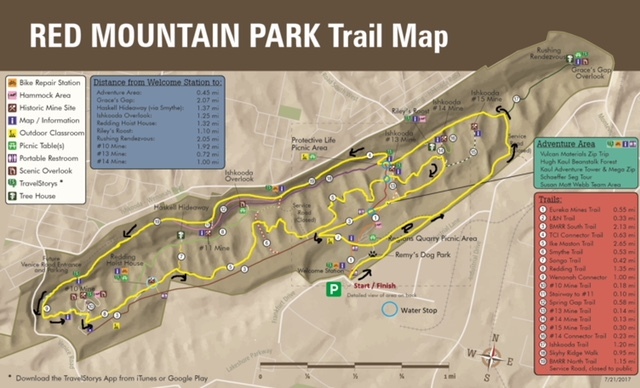 The 2019 Restoration Run at Red Mountain Park, presented by Courtesy Buick GMC is Saturday, march 16, with both 5K and 15k trail runs, and a 1 mile fun run. We feel like this will be our best race yet! we have chip timing for more precise race results! The course routes have also been tweaked for a faster, yet challenging course!